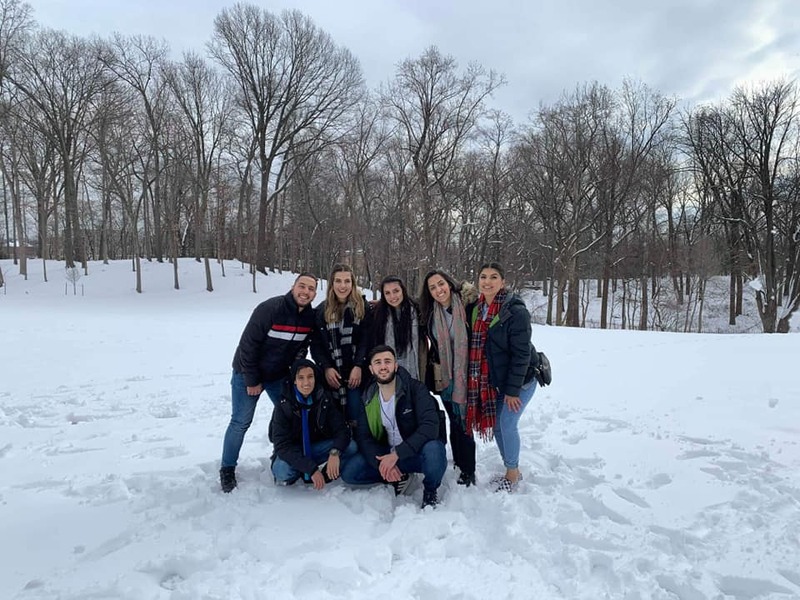 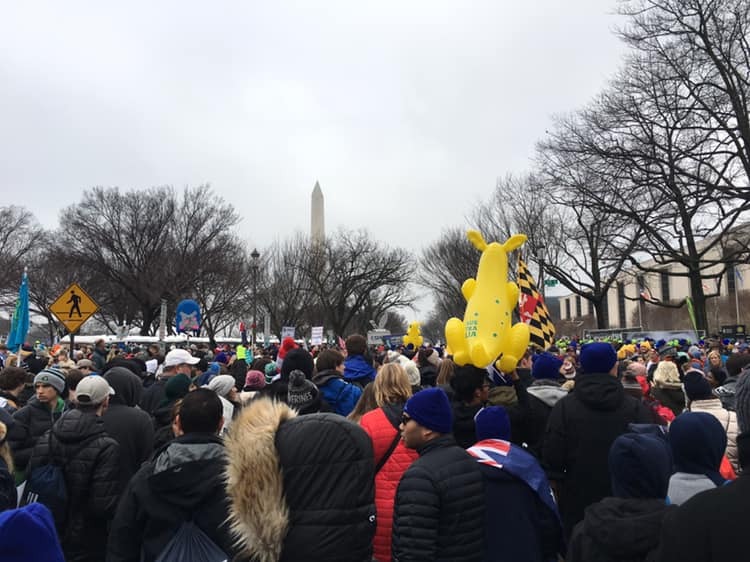 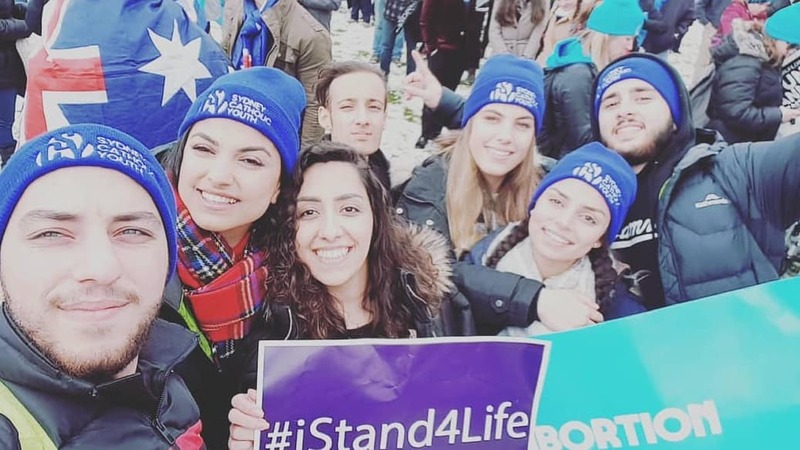 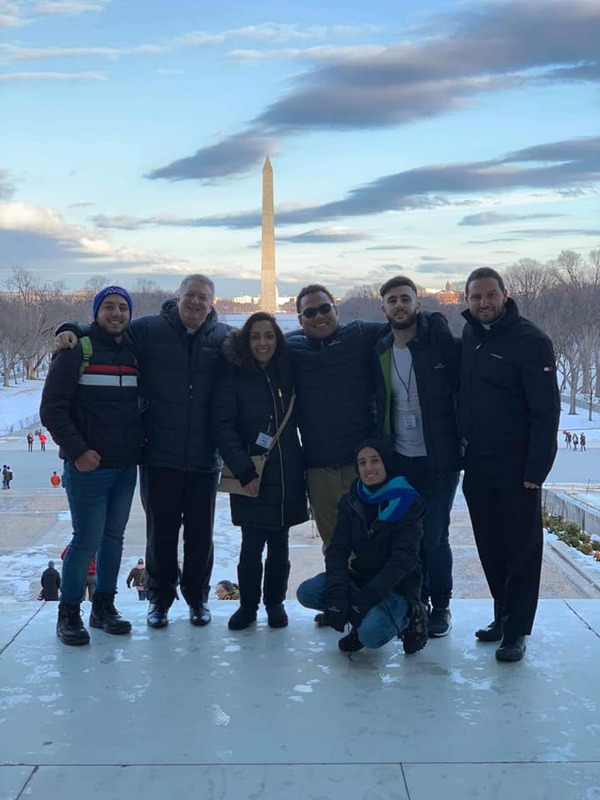 The 2019 March for Life was a great success! 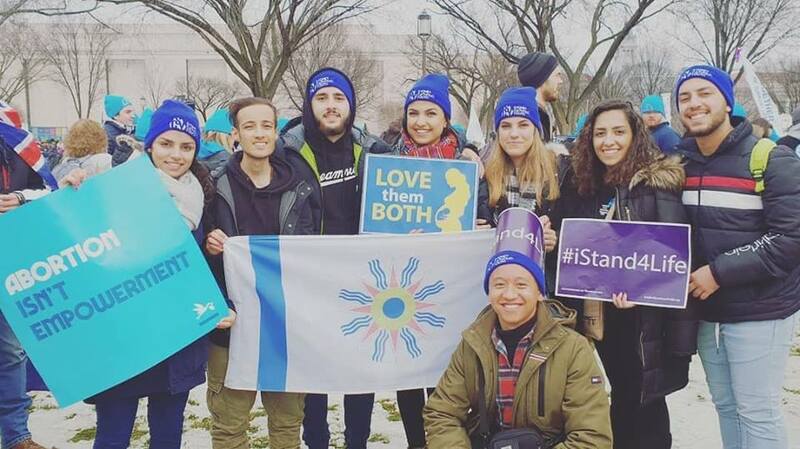 People from across the country, and the world, met in D.C. to march for the rights of the preborn! 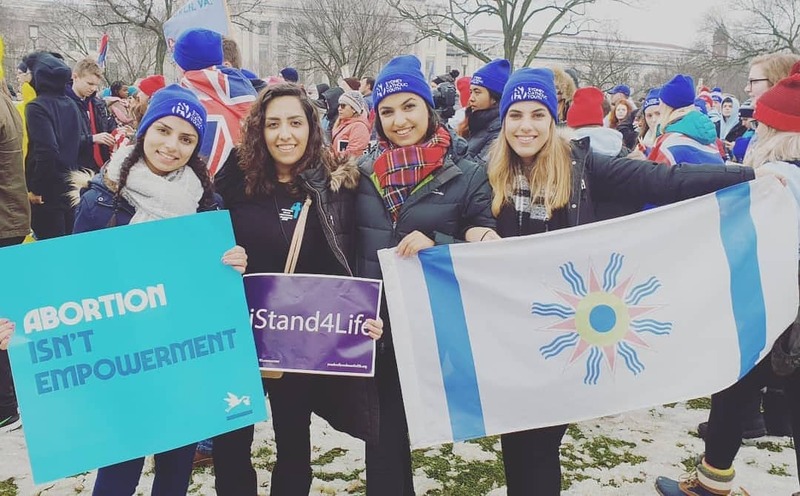 We are the Pro-Life Generation and we will abolish abortion!